1 in 68 children today is diagnosed with autism or autism spectrum disorder. Autismspectrum disorder (ASD) is a complex developmental disorder that affects the brain’s normal development and until recently has been considered a genetic disorder. Children with ASD especially have difficulties with social communication and interaction. They also exhibit narrow interests and repetitive behaviors. Some, also, may experience sensory sensitivities as well. 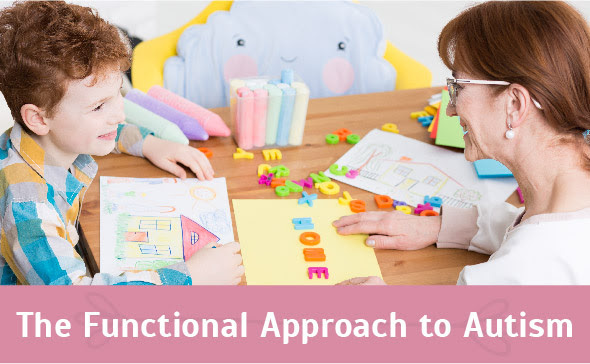 Functional healthcare for children with cognitive difficulties can be a tough call for doctors to make as diagnoses of the disorder have skyrocketed over the past 40 years.his begs the question- could this really all be due to genetics? Functional medicine has begun investigating other potential causes of autism and ASD. The conclusion has been drawn to recognize environmental and circumstantial factors in the equation, In fact, modern medical literature is now beginning to consider autism as an autoimmune disorder. Functional medicine uses this research to better deal with getting to the source of these medical issues in order to treat them and prevent further complications. In particular, functional medicine practitioners are exploring the gut-brain connection in this context. The widespread medical community is beginning to recognize connections between the gut and a multitude of imbalances previously considered mental illnesses – such as autism and ASD. In this article, the author draws a connection between Gluten Intolerance and Autism. The results obtained support the leaky gut hypothesis and indicate that measuring IPT (intestinal permeability)could help to identify a subgroup of patients with autism who could benefit from a gluten-free diet. The IPT alterations found in first-degree relatives suggest the presence of an intestinal (tight-junction linked) hereditary factor in the families of subjects with autism. There is still much to be learned from these studies, but it definitely is cause for great curiosity and potentially life-changing treatments being developed to treat spectrum disorders. Functional medicine deals with getting to know all aspects of the health issue and implementing positive change to avoid them worsening. It aims to cultivate awareness both in the body and in mind in order to achieve optimum health. 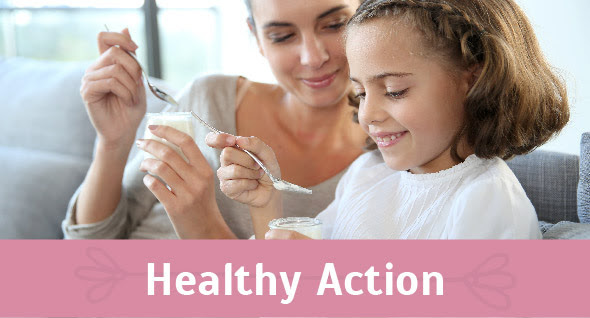 Many children who suffer from spectrum disorders have also been observed to suffer from poor digestive health, so an obvious step towards helping ease their discomfort is to ensure their diet is rich in foods that promote positive gut-health and remove foods which are known to cause sensitivity in this area. Another way to help is to make sure you educate yourself about vacciantions and medications that you are giving your child. PLEASE educate yourself, don’t just rely on what your doctor tells you. Doctors are human too, they can miss things and make mistakes. There is so much wealth of information, if you just invest a little time into educating yourself for the sake of your children. If you are unsure, ASK, RESEARCH, LOOK for answers. Next Post How healthy is your food?